it is 2nd c BC rock cut Jain cave namely known as Ajant of Orissa which represent the great history of ancient Kalinga (odisha) on the upper wall it edict the real history of kalinga by Emperor Kharavella by bramhi script and pali language (one the pre Sanskrit litreture in the world). Depict 14 regal ruling year of his dynesty. 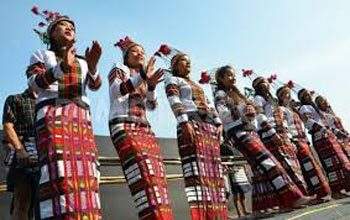 More interesting is the Queen cave which is double stored and lots of ancient carving which represent the socio economy culture of kalinga the than. Namely known as Dimond triangle of ancient Kalinga were the anicient universities (Mahavihar) , which prosperous by thousands of scholar and proffessors which study and research of different specific subject of Buddhist philosophy. During Hinayana- Mahayana and Bajrayana period study was continues of these three Mahavihar symontensly. Each Mahavihar were Grand Monastry ( Mahavihar) , Grand Stupa and Grand Chaitya too with many Mahayana period sculptures. And very interesting with our expert to explore and excursion these ancient universities(Mahavihar). The peak of Kapilah, famously known as Kailash of Odisha enshrines the temple of God Chandra Sekhar at a height of 457 mts. Which is a legendary abode of God Shiva. One can climb 1352 stone steps or can drive up through the “ Twelve twisting way” to have a Darshan. One of the famous hill station . The panoramic view of nature and each weather cold climate attract many tourist at there. 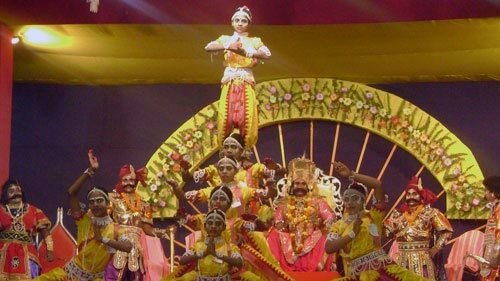 Mahima Dharma is an Indian religion practiced primarily in Odisha and nearby states. It was started by people from the underprivileged castes in a cast based Hindu society as a social reform and protest against the dominance of Brahminism . The religious movement was based on the condemnation of all religious customs set by the rich and upper-class society generally. The supreme category sadhus use tree bark only to cover their lower part and uasally have long matted hair (more than 2 mts) and they are very special for their unique worship two time a day. once in a year during there is a grand sadhu fair (30 & 31st Jan. 2018) which attend thousands of Sadhus(holy men) and devotee too. 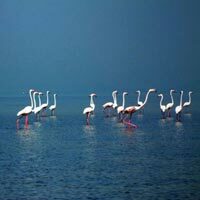 a Ramsar project - Chilika lake is a brackish water lagoon spread over the Puri , Khurda and Ganjam districts of Odisha state on the east coast of India, at the mouth of Small and big 52 rivers, flowing into the Bay of Bengal, covering an area of over 1,100 km2. 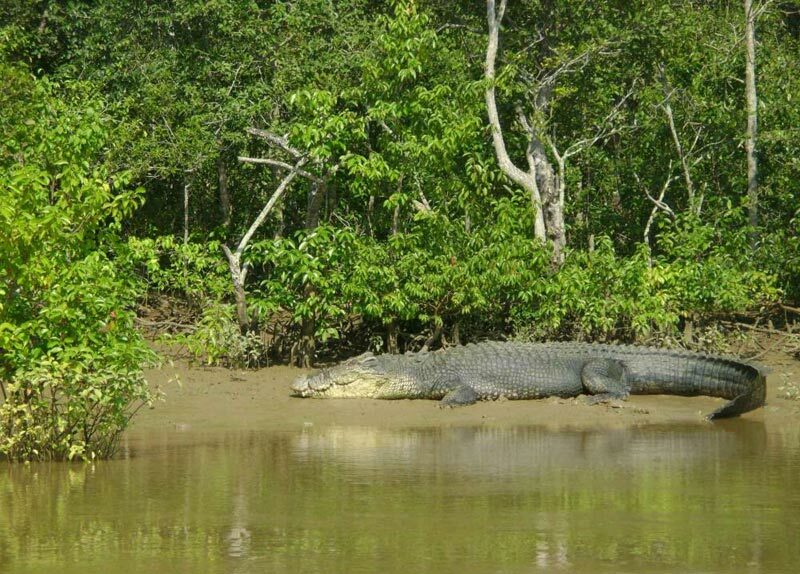 It is the largest coastal Lagoon in India and the second largest coastal lagoon in the world. 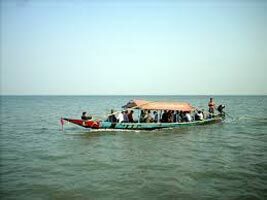 Which attract millions of Migratory and residential birds and also house of rare Irrawaddy dolphin. 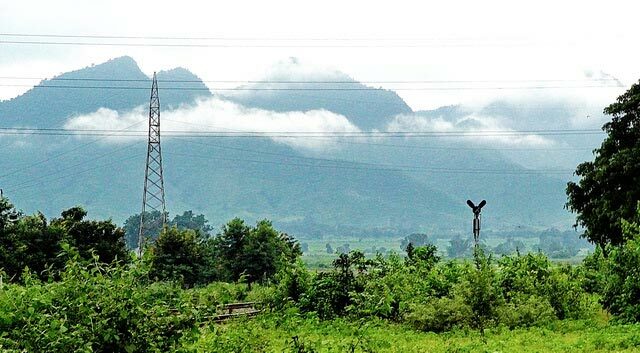 If you want to revel yourself in the distinctive rural lifestyle redolent of art, craft, culture and natural heritage, the Raghurajpur village is the place to be in. 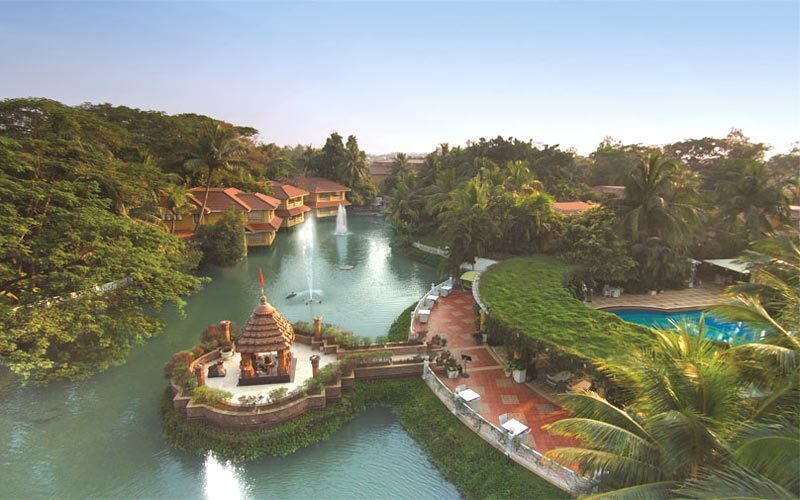 the idyllic setting of the village on thesouthern bank of the river Bhargavi, surrounded by coconut, palm, mango, jack fruit groves and other tropical trees give it the identity of a real Indian Village. The air in Raghurajpur breeds artistry. This quintessential village in orissa can be dubbed a living workshop for artisans. A world Heritage Monument – a grand world famous Sun temple “ Here the Language of stone surpasses the language of man”., thus said our Great Nobel prize winner Poet Rabindra Nath Tagore describing the beauty of Konark- Had Konark been discovered first and the Taj Mahal of Agra later by the Europeans, then there is no doubt that Taj would have taken a second place in the mind of world”. Remarked the noted Art Historian Charles Fabri. Located along the bank of river Daya, the Dhauli hill marks the site of the famous historical event The Kalinga War (261 BC) , which had caused immense bloodshed but subsequently led to the transformation of Emperor Ashoka from Chandashoka, Ashoka- the terrible to Dharmashoka, Ashoka- the compassionate. The earliest rock-cut Indian sculpture in the shape of a magnificent elephant hewn out from a solid rock atop the Ashokan rock-edict at Dhauli and the peace Pagoda built by the Japanese monks are among the major attractions. The capital city of modern Odisha, inherits a rich cultureal and traditional heritage. Being the kingdom of various great rulers of the past like Kharavela, it served as the ground for their zealous activities among which temple building deserves a special mention. 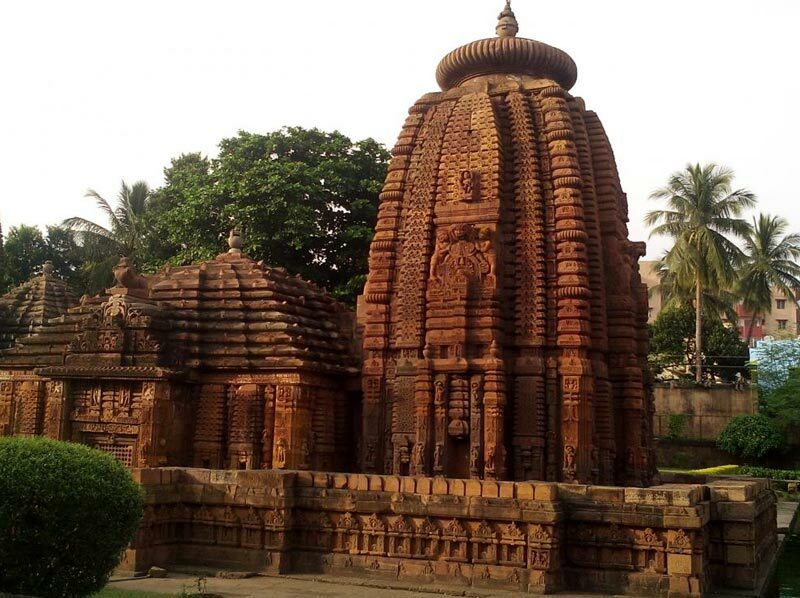 Teeming with temples reflecting the evolution of Kalinga architecture from inception to maturity. 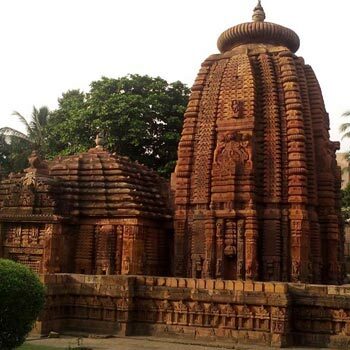 Once Bhubaneswar had more than 7000 ancient temples has earned the title of Temple city of India. Satrughaneswar (6th c AD), Parasurameswar (7th c AD), Vaital (8th c AD), Mukteswar (9th c AD) , Sidheswar (10th c AD), Brahmeswar, Rajarani, Lingaraj (all are 11th c AD) are a few of the temples which stand as examples of the architectural excellence of Oriya sculptors. Upon arrival at Bhubaneswar airport meet our representative and transfer to hotel. After noon visit the famous ancient Jain cave Khandagiri &Udaygiri (2nd c BC) excursion the ancient history of Kalinga with our expert . Breakfast & drive towards Ratnagiri, Udayagiri, Lalitgiri ,( Buddhist Monasteries, stupas and museums) also Known as diamond triangle of Buddhist heritage. and lot of Mahayanic sculptors, Five Dhyani Buddhas. Morning after breakfast drive towards Kapilash 1200 mt from sea level, the kailash of orissa ( a great hill station) enjoy the panoramic view of nature then join the unique worship of Mahima sadhu at Joranda . 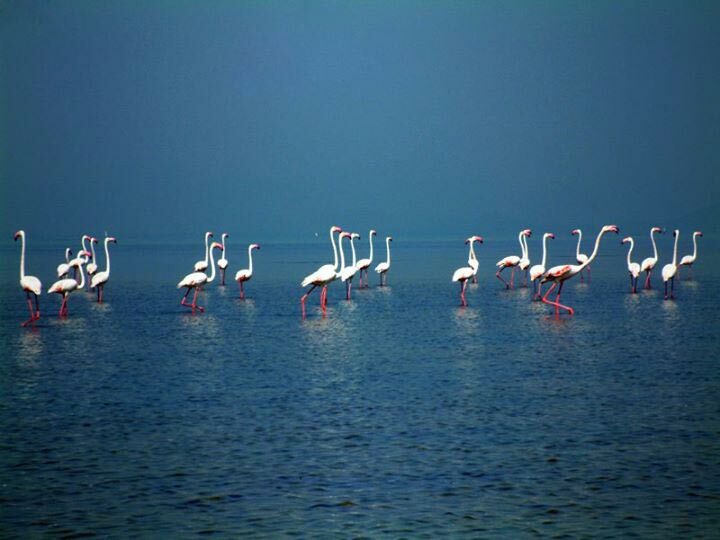 Drive towards Chilika lake and check in a nice resort and enjoy the mouth watering sea food at there. Early standup and enjoy the sunrise on the coast of bay of bengal. After breakfast check out and meet the migratory birds on nature , while catamaran boating at Mangalajodi, enjoy the fresh sea food prepare by our cook and enjoy it on the watch tower. Drive to Raghurajpur , a famous heritage village in orissa meet the traditional artist enjoy the traditional Gotipua dance at the real Gurukul village ambiance. Check in a nice hotel on beach. Morning visit the classic part of Puri by cycle rickshaw trip. After noon excursion the language of stone on 13c AD at sun temple – Konark. Visit the fishermen village near Chandrabhaga beach. Return back to Puri , rewind your energy at swimming poll. After breakfast check out and departure to airport and board the flight for your onwards journey. Shivaratri in Bhubaneswar and at Kapilas 14th Feb.
Dusshera all over the state 19th Oct.
Konark dance festival at Konark 1st to 5th Dec.
We can change or revised this above itinerary accordingly your arrival & departure date and prepare instant itinerary too as your demand. We categorized deluxe and standard package, for best package price please feel free to contact with our expert team.